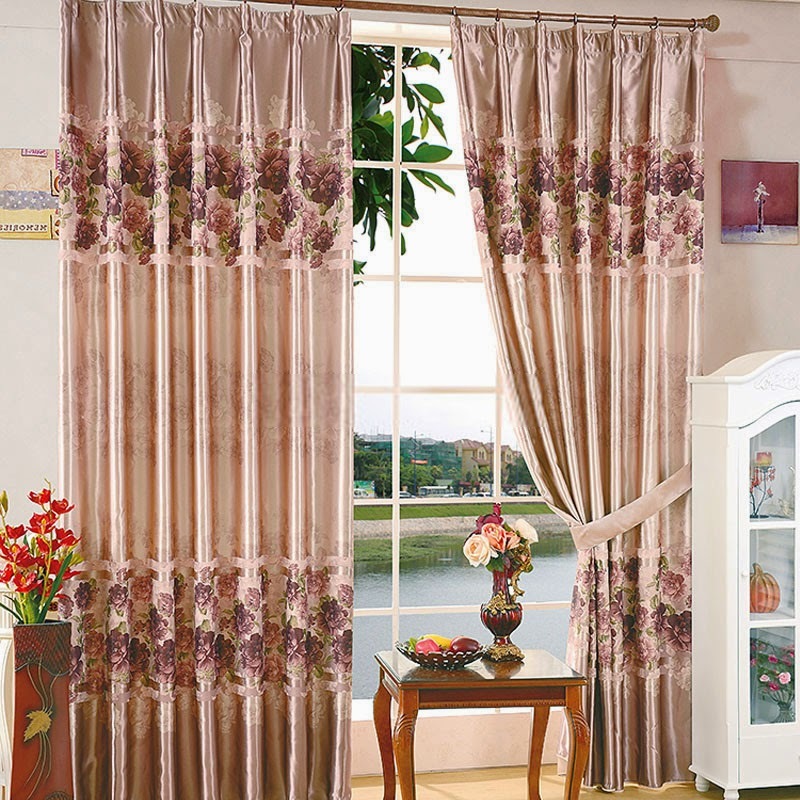 It is likely that you would like to find the right curtains for your home but you do not know where you should start. 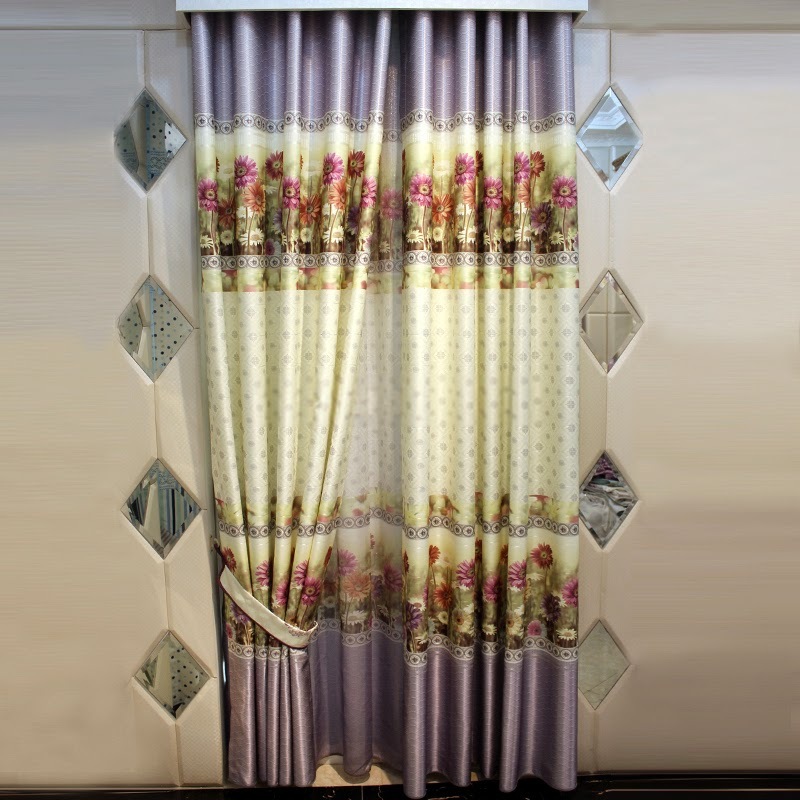 The main reason why curtains are so important is because they can make or break the appearance of your home. 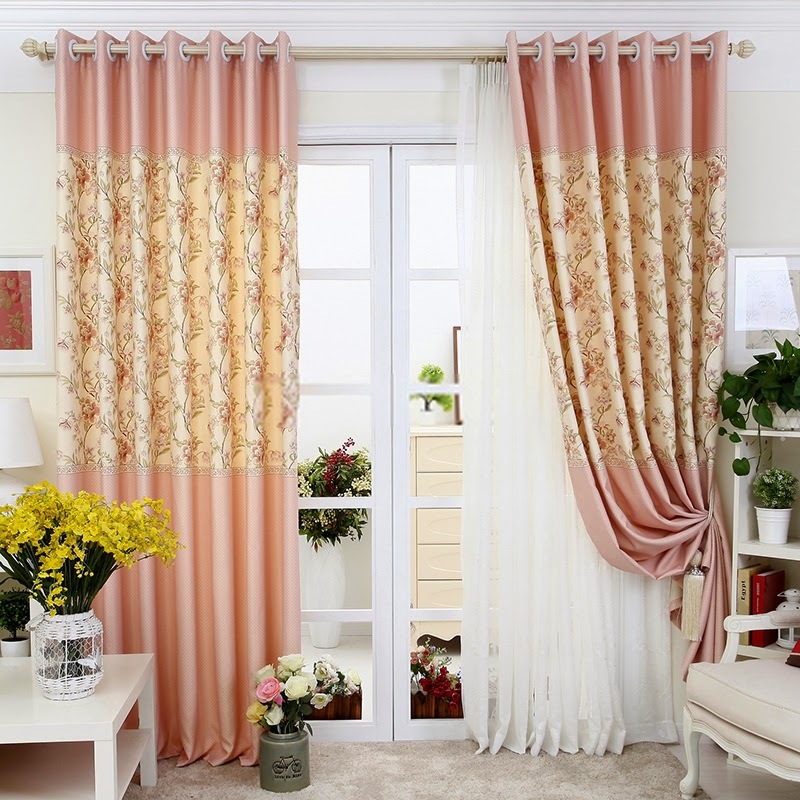 It does not matter if your home has all the right items, what matters most is how the curtains will accentuate the items that you currently have. 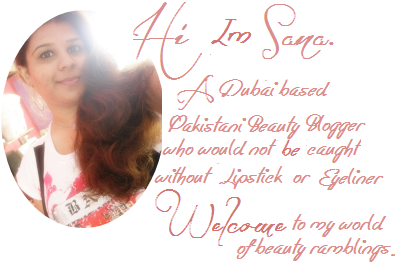 * Consider all of the designs and patterns that are available. 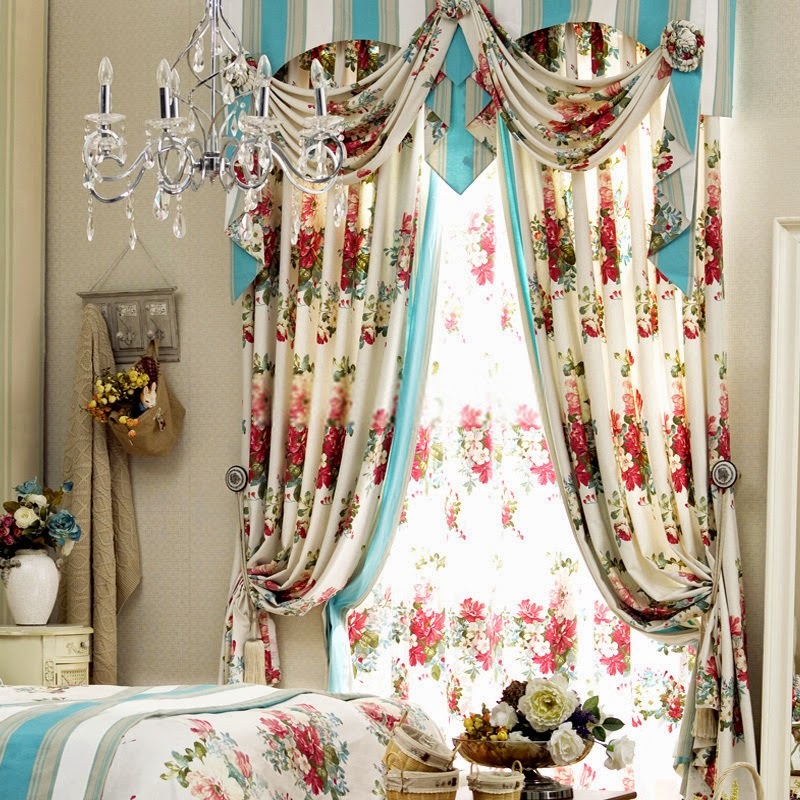 You are not required to choose the very first floral curtains that you see. You have the right to see all the different prints that are available. It is even highly likely that you will choose a very simple and plain one afterwards. * Consider the size and shape of the windows of the room where the curtains will be placed. 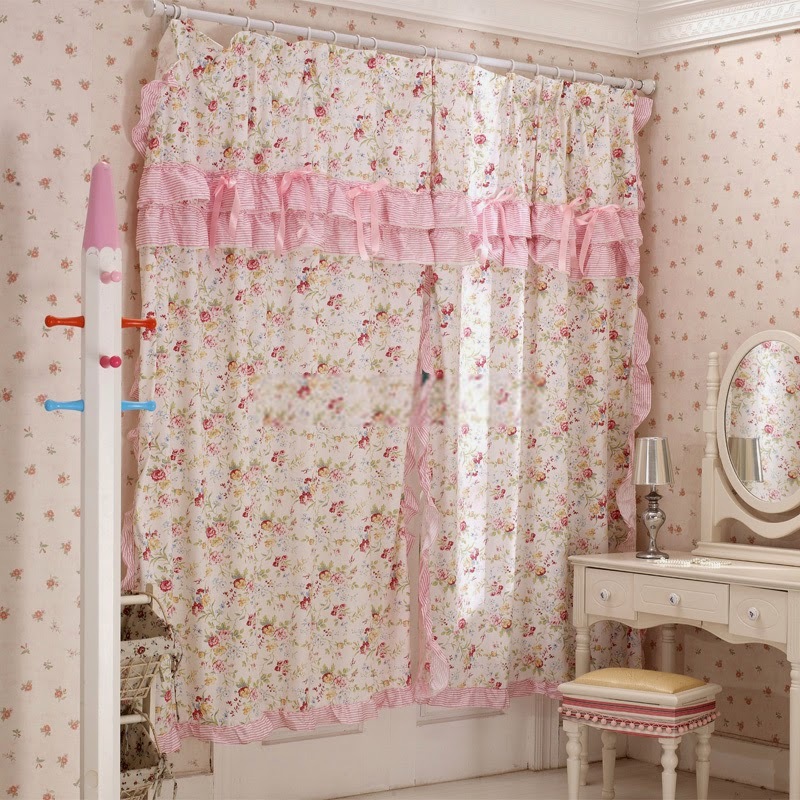 Purchasing floor length curtains will not flatter rooms that are too small because it will make the room washed out. Make sure that you purchase the right size to avoid making the window look frumpy. * Consider the tie backs too. You might not give attention to the tiebacks now but when you are going to use them more often, you would want them to fit the curtains too. * Consider the type of fabric that you would like. 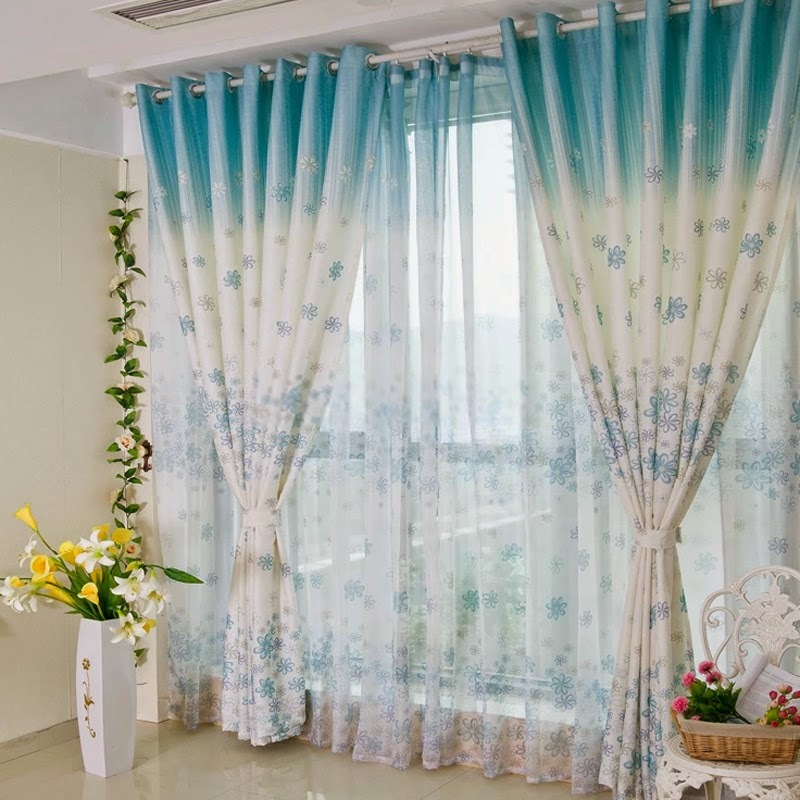 There are so many fabrics to choose from but people usually choose something that will fit their personality and the personality of the room where the curtains are going to be placed. * Consider your budget. 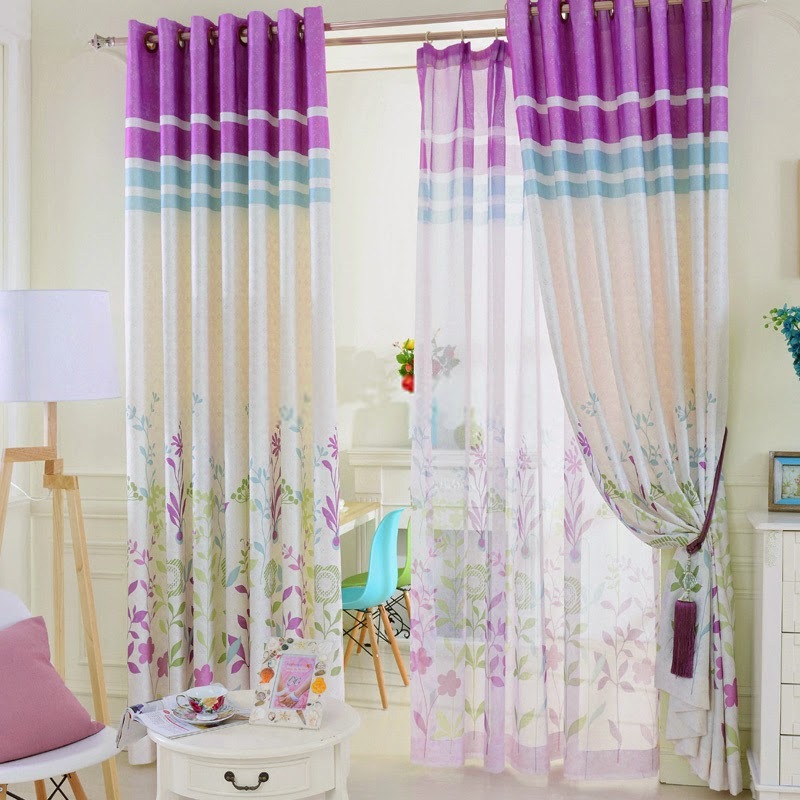 How much are you planning to spend for the curtains of your room? If you are planning to spend a lot of money then you will have more options available for sure. 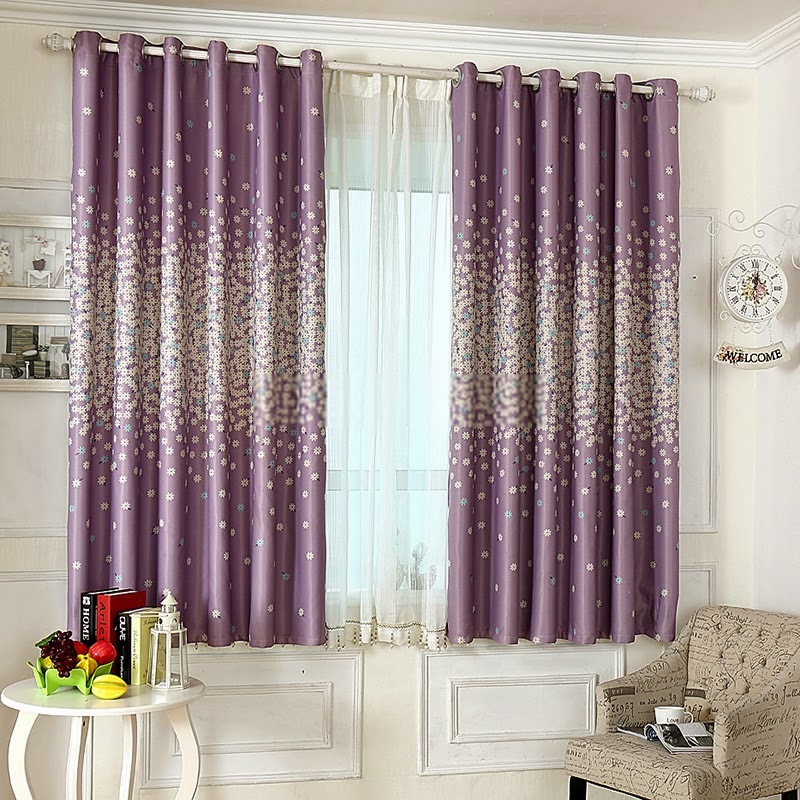 These tips mentioned above are just some of the things that people can do to improve their homes by purchasing the right curtains. 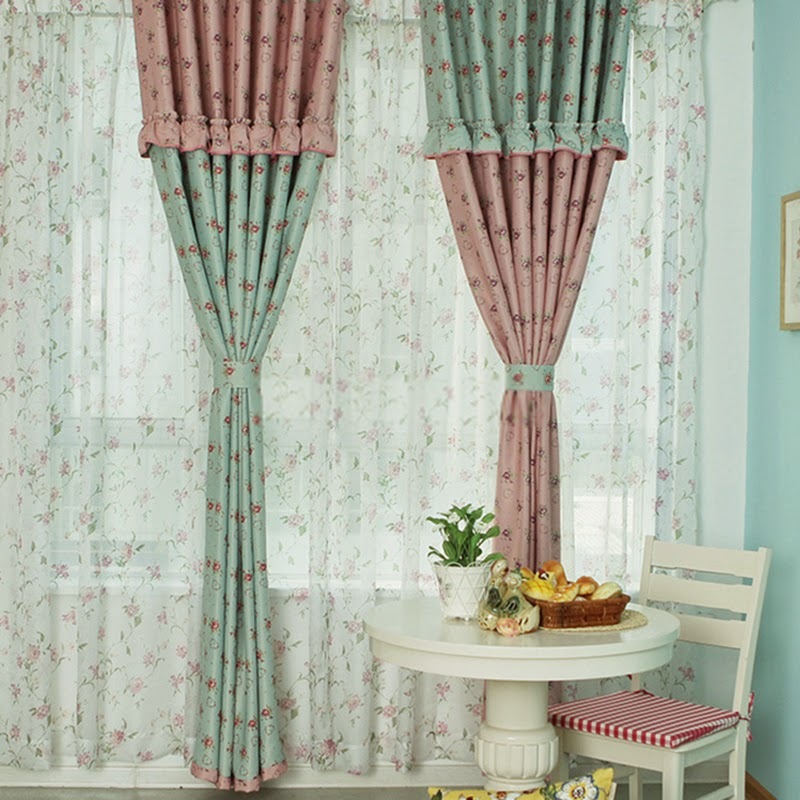 2 comments on "Choosing the Right Curtains for Your Home"
I prefer to the third one, good post.